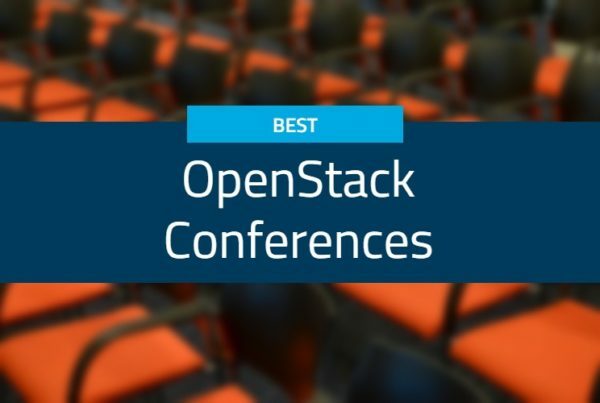 We just received exciting news—Murali Balcha, Trilio’s co-founder and CTO, will be presenting “Key Requirements for OpenStack Backup Recovery,” on Monday, April 25, 2016 at 11:15am at OpenStack Summit Austin. Murali will be joined by his co-presenter, Brian Davis, CTO at OnX Enterprise Solutions. 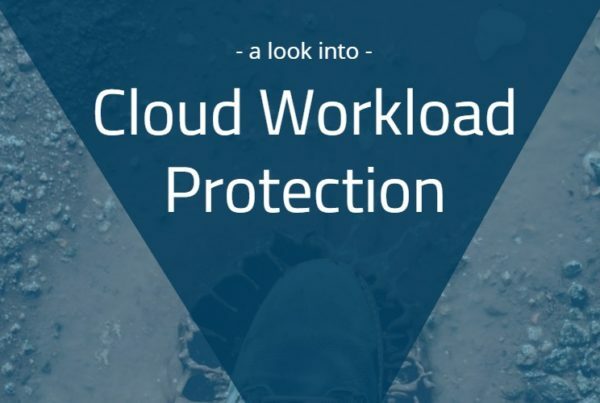 Together they will address how organizations need to fully protect their business and their business data, and how native backup and recovery for OpenStack plays a critical role in assuring their business operations. Murali and Brian will discuss the pets versus cattle issue and will compare and contrast current approaches to OpenStack backup with what an ideal backup solution looks like. Join us at OpenStack Summit Austin to learn why cobbling together APIs for backup is not ideal, and why a more holistic approach better meets the needs of business-critical OpenStack environments. 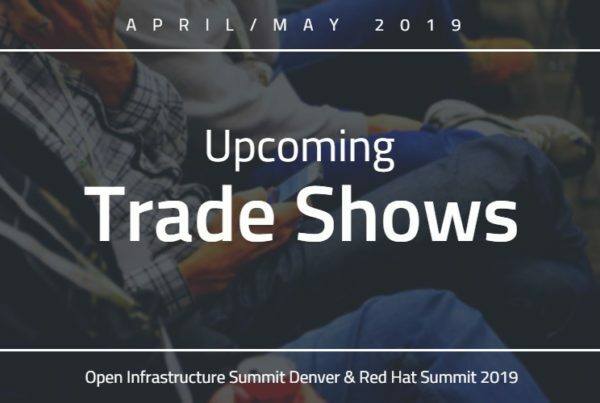 Don’t Miss Trilio at These Spring Trade Shows!